Watch and compare the following two videos. Open the links after the videos in new tabs. Help Mr. Flamm Figure out what really happened. Currently, Mr. Flamm believes that Zimmerman was just doing his duty, and protecting his neighborhood from criminals. 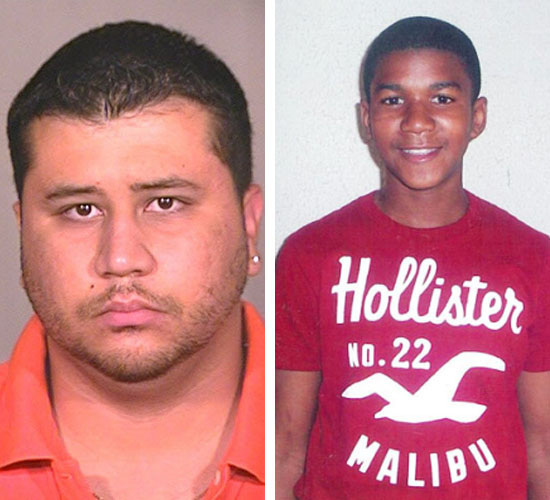 The Police also believe Zimmerman's claim of self defense. In fact, Zimmerman has not been charged with any crime. Was shooter a vigilante or good neighbor? Mr. Flamm Knows the FACTS - be prepared to debate him!!! One of these two young men is guilty of a crime.